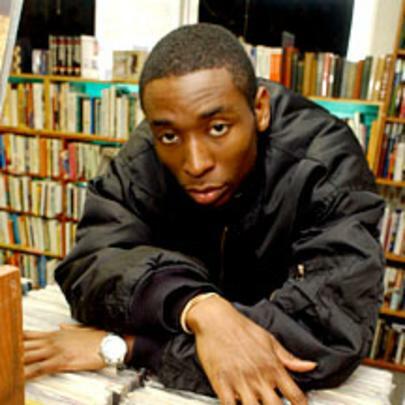 Considered to be one of the greatest producers hip-hop has ever seen, 9th Wonder has been cited as an influence to many who have followed in his footsteps. The North Carolina-native began his music career in 1997, but he first gained big-time attention in 2003 when he released an unofficial remix of Nas’ 2002 album “God’s Son”. 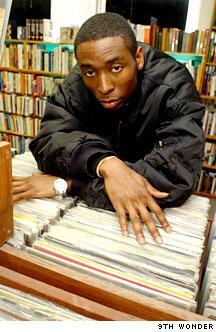 The project was well received, and set 9th Wonder up for a successful career. To date he has released five solo albums, more than twenty collaborative albums, and several other projects. He has produced with countless notable artists including Murs, Buckshot, Kaze, Skyzoo, Pete Rock, David Banner, Jay-Z, De La Soul, Destiny’s Child, Consequence, Memphis Bleek, Mary J. Blige, Erykah Badu, Lloyd Banks, Obie Trice, Bishop Lamont, Ludacris, Royce da 5’9”, KRS-One, Asher Roth, Lil B, Chris Brown, Raekwon, Talib Kweli, Big K.R.I.T., and Nipsey Hussle – just to name a few. He founded a label called Jamla Records, and in 2014 the label released a compilation project that 9th Wonder was featured on. 9th Wonder has yet to announce plans for an upcoming project, but he is consistently producing tracks for various artists so expect something from the legendary producer soon. He was a lead producer on the video game NBA Elite 11. He has rap alter-ego called 9thmatic. He founded the imprint It’s A Wonderful World Music Group and subsequently started two labels on the imprint: Jamla and The Academy. He has taught hip-hop course at prestigious institutions including Duke University and Harvard University. He is a Grammy Award winner. The 5 Freshest Beats On Kendrick Lamar's "DAMN." Stream 9th Wonder's New Beat Tape "Zion"